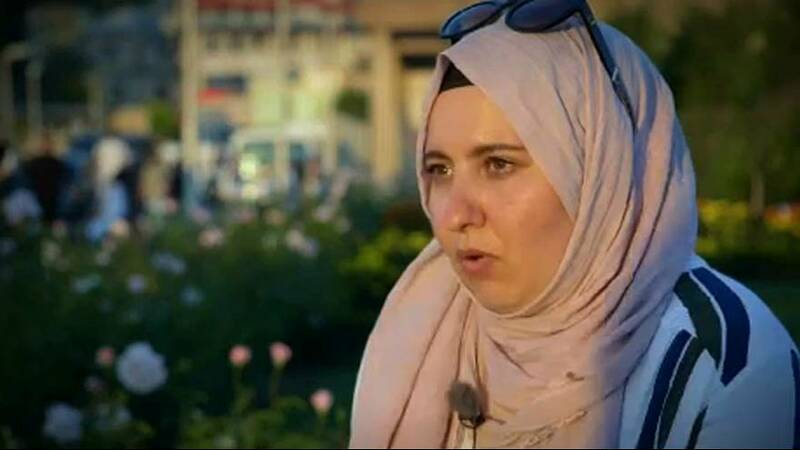 A critic of Turkey’s president has given an extremely rare interview revealing how her life’s been turned upside down since speaking out. Cemile Kocaman has lost her job and had her passport confiscated by police. “There are a lot of cases just like me. Just being an opponent is reason enough to lose your job. This is not just losing your job, it’s losing everything and being isolated. This can not be called ‘living’. My life has been stolen from me. All of a sudden we found ourselves inside of a purge and I became one of them as well,” said Kocaman. An estimated 100,000 people have been fired from their jobs since last year’s coup as part of the government’s purge on alleged plotters. Rights groups say Turkey now effectively has a code of silence because people live in fear for themselves and their families, knowing if they speak out if will have consequences. Cemile says even though she can no longer travel outside Turkey or work she refuses to be silent.